SKM is Pleased to Serve the Best Accounting Software in Dubai, Designed in such a way that fits UAE Federal Authority. 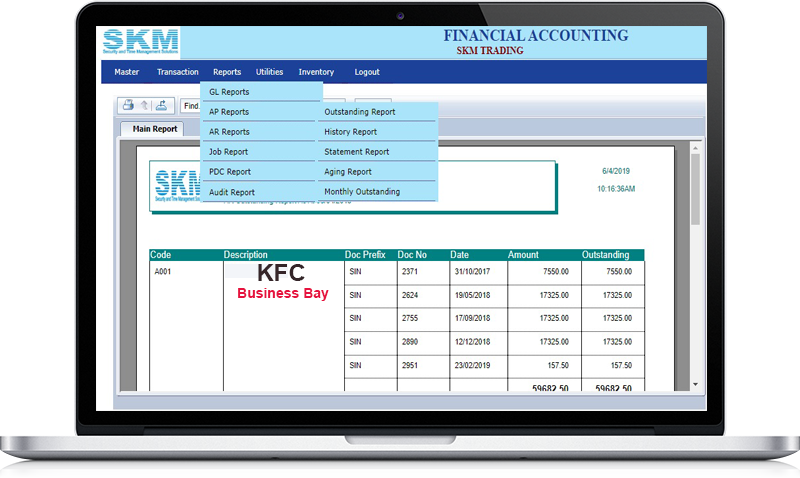 Our SKM Tax Accounting Software with Job Costing is used for all kind of business in UAE to manage Invoices & Bills,Value Added Taxes,Inventory Items,etc in an easy way of One-Click Report. 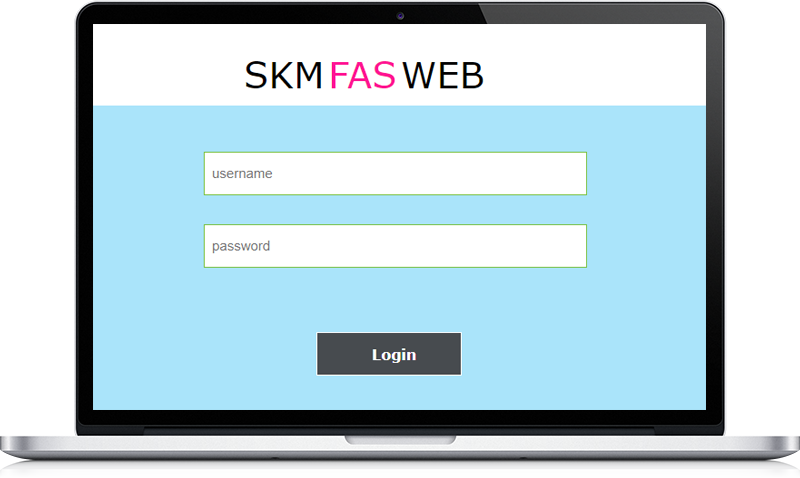 SKM FAS Quickly categorize your transactions as they flow in to Application each day so you can track cash flow and have everything ready at tax time. See the money coming in and going out on a daily basis wherever you are, with easy-to-fetch reports, showing up-to-date figures.